Listen to Karl Schieneman, Founder and President of Review Less, discuss the recent US v. Jones decision with Ed McNicholas, privacy expert attorney and partner from the Washington, D.C. office of Sidley & Austin. 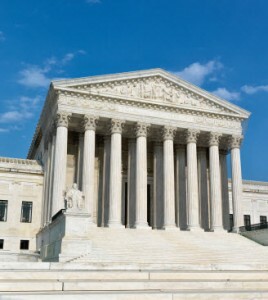 In this decision, the Supreme Court unanimously held that the police must first obtain a search warrant before placing GPS device on a car for an extended period of time to covertly follow a suspect. This discussion will center on what the Supreme Court’s GPS opinion means to the general public and how the Supreme Court feels about the important field of privacy rights for individuals in the electronic age.